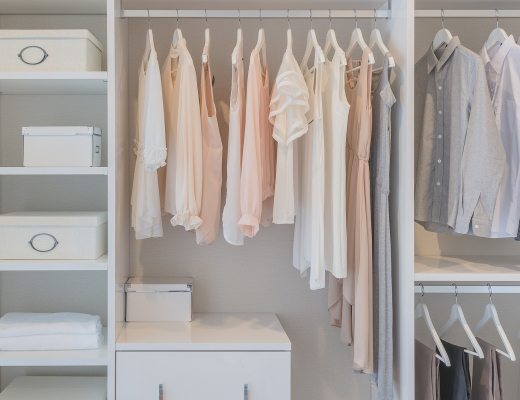 For wardrobe minimalists it’s the perfect way to keep your capsule wardrobe to a small size without losing style credit. For those of you wondering, a signature look (or uniform if you will), is the cornerstone of your own particular style. 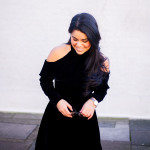 You signature look is the essence of your style, all that is you, and brings your style down to one, or a couple, of key outfits, which is perfect for wardrobe minimalists! If you’re still stuck as to what it is, your signature outfit is the one that your friends and family can picture you in! Over the years, my signature look has become basically become anything that involves either a well tailored blazer, pencil skirt, or skinny leg jeans. Having any one of these items on helps me feel ‘put together’. So, why should you have a signature look? It’s the perfect way of achieving a functional wardrobe. Bringing your style down to your basics will help you make it easier to dress every day. Which is the whole point of having a minimalist wardrobe. Once you have found a look you really love, you can then find ways of developing that look. So, how do you create this signature look? Head onto Pinterest (the easiest way to create an online inspiration board) and start pinning like crazy. Pin anything that brings you outfit inspiration. You should see a pattern emerging. What kind of images are you constantly pinning? Find what items are reoccurring. It won’t be a quick process, spend a few days, even a week figuring out what you like/gravitate towards. Your signature style should be tailored to your lifestyle, your body shape and especially your daily activities. The fun part begins: assessing your wardrobe to see the gaps you need to fill. Once you figure out the items that are going to encompass your signature style, find what brands specialize in those items. You are going to be wearing this items almost everyday, purchase the best that you can afford. Start by making sure your look is proportionate. You need to take into account the shape of the clothes, the colour, the accessories and how your hair and makeup can compliment your signature look. Use your inspiration board to help with this process. This is the point where you take your signature look out for a spin in the real world. The most important aspect of the signature look is making sure it work for your everyday activities. Nothing is set in stone, if something isn’t working for your, just tweak it! 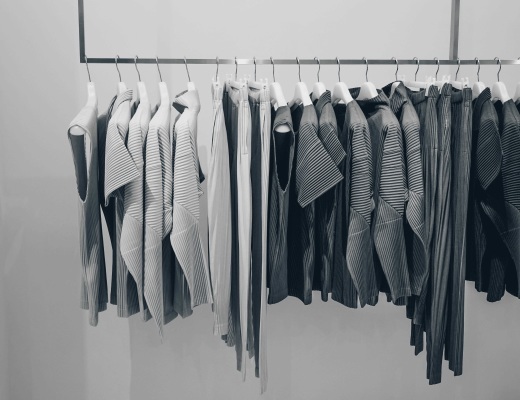 What Is A Minimal Wardrobe?